E-commerce businesses need an effective supply chain strategy to stay profitable and keep customers happy. However, once a supply chain plan has been in effect for a while, plenty of warning signs will surface ifit no longer fits a business’ size. An ineffective supply chain strategy could lead to wasted money and resources, which could be easily avoided with some adjustments to company processes. Let’s take a look at six signs your supply chain process no longer fits your E-commerce store. 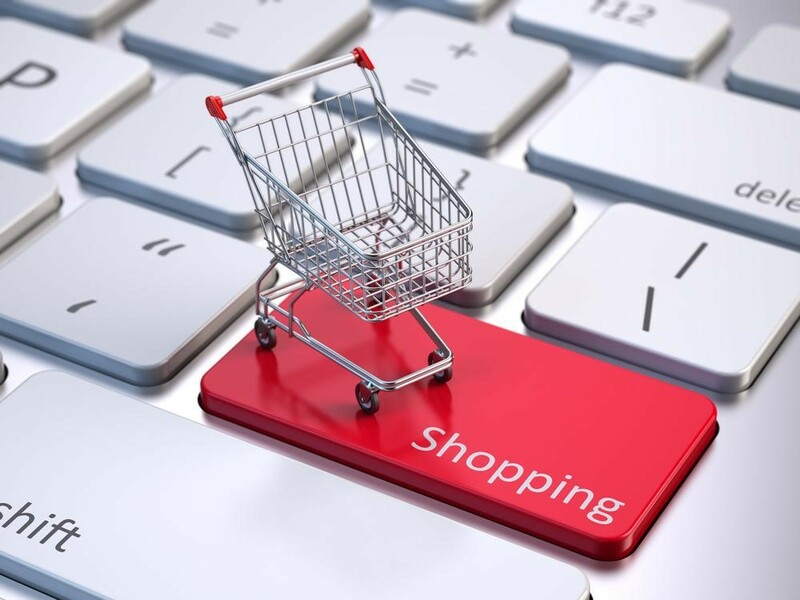 E-commerce retailers have an advantage of lower overhead compared to a retail storefront, but online stores can still end up with excess costs eating into profits if they don’t pay attention to their supply chain processes. E-commerce companies that find themselves with a high overhead can cut costs without changing too drastically by streamlining their supply chain processes. This could include a quicker return strategy, implementing a logistics and/or warehousing platform and cutting out unnecessary steps to save time and money. Customers can sometimes have unrealistic expectations when it comes to the shipping process, but E-commerce retailers can lose customers as a result of late deliveries or damaged product. Shipping is an imperfect science and there will be mistakes made, but if those mistakes continually repeat themselves, it is time to review the shipping plan. E-commerce companies can select new vendors, outsource to a third-party or adjust packaging for better delivery windows and fewer damages in transit. Having too much product sitting on the shelves is costly, just like not having enough product to meet demand. Warehouse management systems are available to help analyze inventory data to determine the proper inventory level. Inventory counting allows companies to verify accurate inventory levels, as well as calculate how excess inventory can be offered to customers at a discounted rate. Combining accurate inventory counts with sales trend software, e-commerce companies can find sales patterns that will help them improve when placing future orders. Growth is the goal for any company, but sometimes rapid growth can lead to inefficiencies and a need for change. When launching new products, some supply chain models may not account for extra costs associated with the new products. There could be extra costs in storage, logistics or packaging that are going unnoticed because a supply chain model has not been updated to reflect the processes for these new products. According to Supply Chain Quarterly, network design software can help you foresee the cost and service impact of change. Managers can simulate how keeping or dropping particular customers and products will affect profits. Technology is evolving rapidly and as your e-commerce business grows, your software will need to adjust accordingly. If the company website needs to add applications or features through backend development in order to give your customers a better user experience, premium website templates can shortcut the process. When updating the technology in an e-commerce platform, supply chain managers often look to implement technologies rooted in the Internet of Things (IoT) to help shippers meet increasing customer service demands from online shoppers. This also serves to alleviate efficiency-related issues resulting from a limited supply of physical warehouse space, per Globecon Freight Systems. One of the easiest ways to improve supply chains is to see where product is piling up. As a product moves through the process, any area where there is accumulation or long wait times needs to be renovated. To improve the process, create a flowchart and examine your existing processes. A flowchart is a simple tool that graphically shows the inputs, actions and the outputs of a given system. Its purpose is to help people understand the process. As an e-commerce business grows and changes, the supply chain processes need to adapt to be as effective and cost-efficient as possible. Finding any of these six signs your supply chain process no longer fits your E-commerce store means the time for change has come.